Where to Keep Books of Accounts of Company? Where to Keep Books of Accounts of Company? Where to Keep Books of Accounts of Company? In most of the cases directors of the company are in view that the Books of Accounts are to be kept at registered office of the company since mostly a promoter of start-ups Incorporate a Company using its own residential address as a Registered Office address and then start a business on rented premises. This helps them in maintaining the same address while changing the place of business depending on the need and cash outflow. Here in this Write Up we are supposed to understand the place where books of Accounts can be kept and for how long period it should be kept in prominent manner. To incorporate a Company, proof of address is mandatory to have a registered office; however the actual place of business may be different from registered office where all business activities are carried on. Also, in many cases the books of accounts are maintained on different place then the registered office due to various reasons. A company shall keep books of accounts, relevant books and papers and financial statements at its registered office only. In case of Branches (in or outside India), books can be kept at branch office only provided summarized returns are sent to the registered office at regular intervals (On a quarterly basis in case of Foreign Branches based outside India) Books along with vouchers must be kept in good order for (EIGHT) 8 years immediately preceding the relevant year. Section 128 of the Companies Act, 2013 read with the Companies (Accounts) Rules, 2014 makes it clear that a Company shall keep books of accounts, relevant books and papers and financial statements at its registered office only. 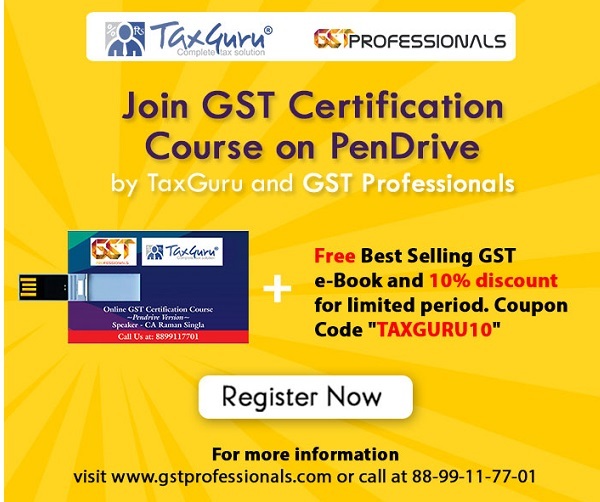 However the proviso to Section 128 provides that all or any of the books of account aforesaid and other relevant papers may be kept at such other place in India as the Board of Directors may decide and where such a decision is taken, the company shall, within seven days thereof, file with the Registrar a notice in writing giving the full address of that other place. This means that a Company can keep its Books of Accounts at any place in India. However, intimation in form AOC-5 is mandatory within 7 days of passing of Board Resolution along with copy of such board resolution. The form does not required professional certification and proof of such address is not mandatory to be provided in the form. The proviso of Section 128 says “Provided that all or Any of The Books of account aforesaid”. So, in my opinion, the company may carry only a part of the books which are of regular use to a place other than the registered office of the company and may leave the books of previous years or which are not mostly required on regular basis, at the registered office of the company. 1. Give notice to Directors along with the agenda and notes on agenda to convene the Board Meeting at least seven days before the date of the meeting in compliance with the Secretarial Standards I. 2. Convene the Board Meeting to decide upon the place where the books of accounts and other relevant books and papers and financial statement are required to be kept and pass the resolution approving the same. 3. File e-Form AOC-5 along with the certified true copy of the board resolution as an attachment within 7 days from of passing of the board resolution. 1. E-form AOC-5 required basic information about company like CIN, Name, Registered Office and Email. 2. Date of board resolution wherein a decision regarding address at which books of account are to be maintained has been taken. 4. Address at which the books of account are to be maintained. 5. The Place of keeping books of Accounts can only be in India. 6. Mode of form is STP- straight through process and no professional certification is required. On an ending note It is one of such provision which many companies might end up non-complying without actually realizing it. In previous law under section 209(a) of Companies Act 1956, the same relaxation had been given to keep the books at a place other than the registered office of the company and the companies were required to file E-Form 23AA for the same.